I woke up at 6.15am today with a start. It wasn’t because I had set any alarms to wake up in time for the 91st Academy Awards, but because I had to pee. No, I didn’t forget about the Oscars. Actually, for the past few years, I have been prioritising my sleep over watching an overtly glorified and extremely mainstream award show, at the risk of my “cinephile” credentials being revoked… not that actual film academics even care about the Oscars. In fact, most cinephiles, much like most hipsters, have come to detest this term now. 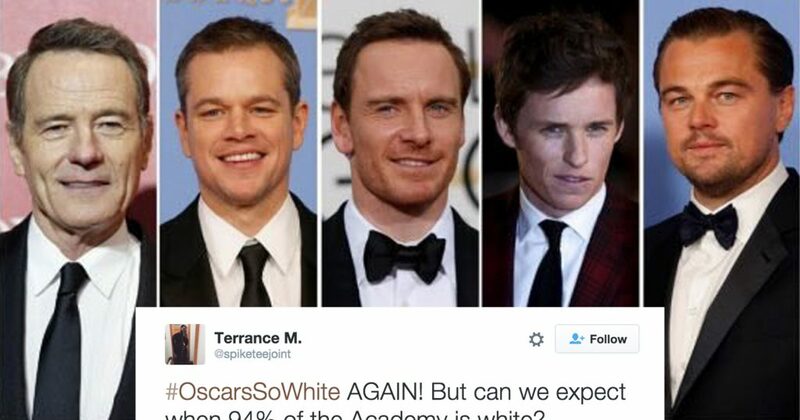 Of course, this is not to diss on those who enjoy watching the Oscars for whatever personal reasons. I’m simply over it. To be more specific, I’m over caring about the films that make it to the Oscars. I no longer want to diligently watch every one of those “Oscar bait” films before awards season gets over. The kind of film that ends up being nominated or winning, every.single.year, by telling a moving human story, without ever delving too deep into the grisly, grassroots, intersectional politics of its subjects. Like most, at first, I was also enamoured by the legacy of an award show that has not only been running for almost a century now, but one that actually cared to give a nod to films from across the world. Now I realise what kind of laughable tokenism it is to push together five odd films from all over the world into one category, while reserving the main categories for their own homegrown films. It isn’t like I had any delusions about the Oscars being the last word on the best films of the year. What makes for a good film or a bad film has always been completely subjective, anyway. But, somehow, I cared about who got the ultimate nod. Like most people (who still) care about the Oscars, I would feel passionate about the “deserving” as well as the “undeserving” films winning or losing in the different categories. I cared about the whole #OscarsSoWhite movement that demanded better representation of films as well as performers who were being nominated and getting the awards. 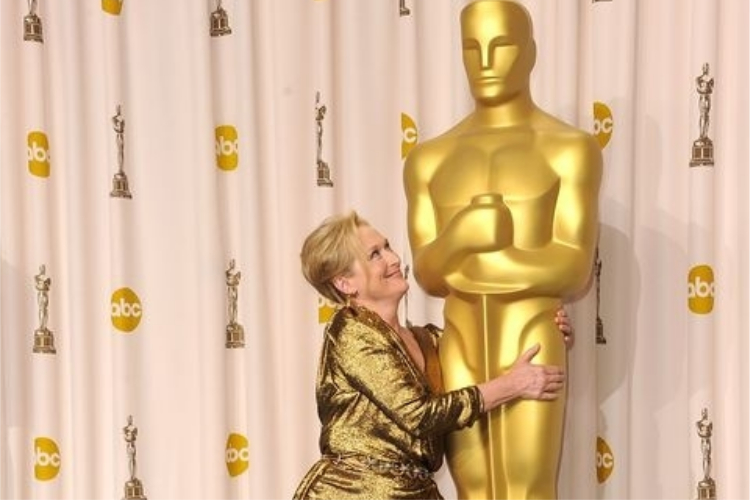 It took me a while to fully come to terms with the fact that the Oscars also have lobbyists and self-servicing political agendas, like any other award show. So, they aren’t that big of a deal, really. How else can one explain Alfred Hitchcock, only ever winning one Best Picture Oscar in his entire lifetime, that too for Rebecca, one of his lesser acclaimed films? How else can one explain Mel Gibson’s Braveheart winning Best Picture as well as Best Director over Michael Radford and Massimo Troisi’s Il Postino: The Postman? How else do you explain feeling gleeful AF about legendary filmmaker Agnes Varda throwing shade at her Honorary Academy Award win in 2017 by saying, “There is nothing to be proud of”? Now that I choose sleep over waking up at the crack of dawn, I get my highlights from all over the internet, like regular people. I would have to literally live under a rock to avoid finding out that Green Book won Best Picture, India-based documentary Period. End of Sentence won best documentary, they did telecast the key technical categories live, and that everyone has an opinion about it all. There are definitely some aspects of the show that still gets the best of my curiosity. Often the acceptance speeches and sometimes even the sartorial choices of the nominees are more politically riveting to observe and analyse than any of the films that make it to the ‘Best Film’ category. Amy Poehler, Tina Fey, and Maya Rudolph opened for the host-less Oscars this year and quipped about how Mexico is not going to pay for the infamous wall Trump so passionately wants to erect between the two nations. And Selma Blair showed up, looking majestic and powerful with her cane, for the Vanity Fair Oscars after party, for her first red carpet appearance since being diagnosed with multiple sclerosis last October. These are the highlights I cared about. So, in conclusion, the Oscars cannot bait me anymore to forego my eight hours of (restless, anxiety-riddled) sleep and I’m not the only one participating in this peaceful resistance.